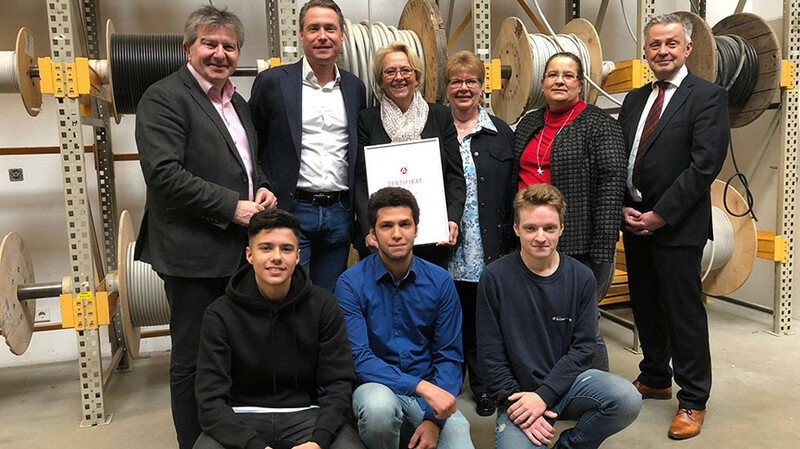 As part of the nationwide "Training Week"; the Agentur für Arbeit Essen honours every year companies that have made a special contribution to apprenticeship and the promotion of junior staff. 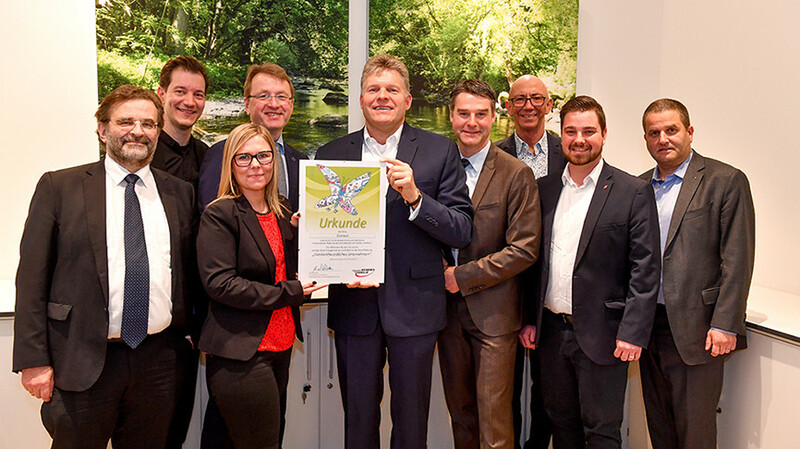 This time the training work of the Neugebauer Elektrotechnik GmbH received this honour. 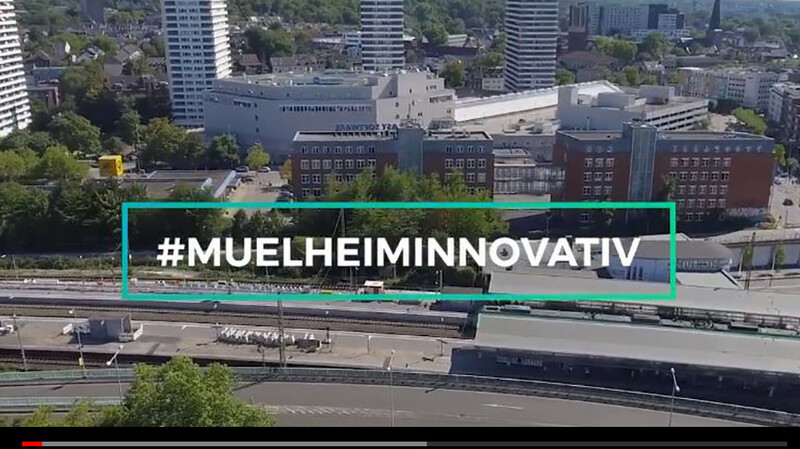 "We are really proud that our commitment to young talent is being honored in this way,"; says Sabine Bahr, from Neugebauer. This year once again, donations were collected at our Christmas party with the help of the big tombola. 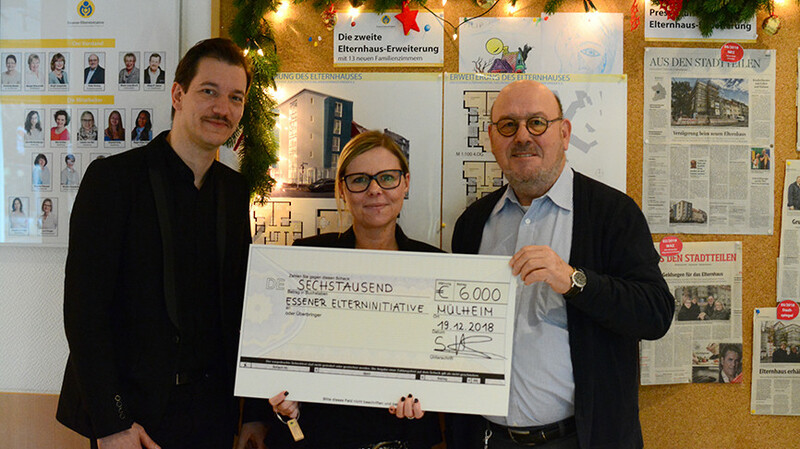 Our employees collected 3.000 Euro, which was even doubled by managing director Christoph Bleckmann! So we were allowed to make a donation of 6. 000 Euro. The "Elterninitiative zur Unterstützung krebskranker Kinder e.V." was pleased to receive the cheque. Many thanks to all donors and of course to the management of the ELOMECH Group for this generous Christmas gift!